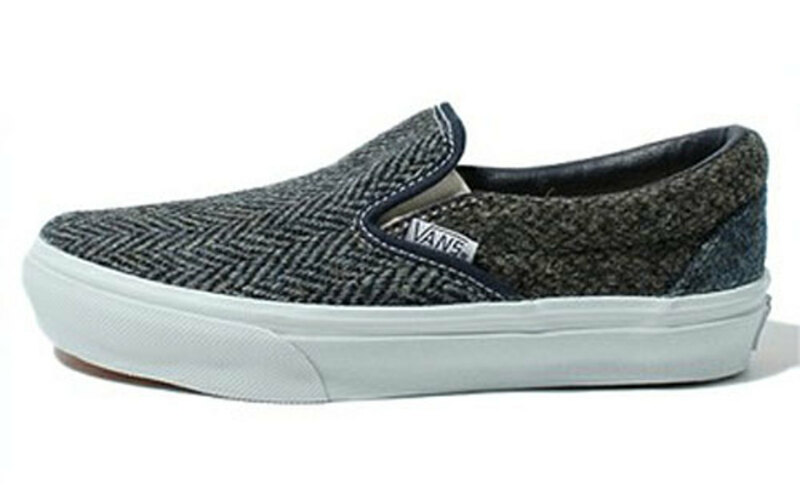 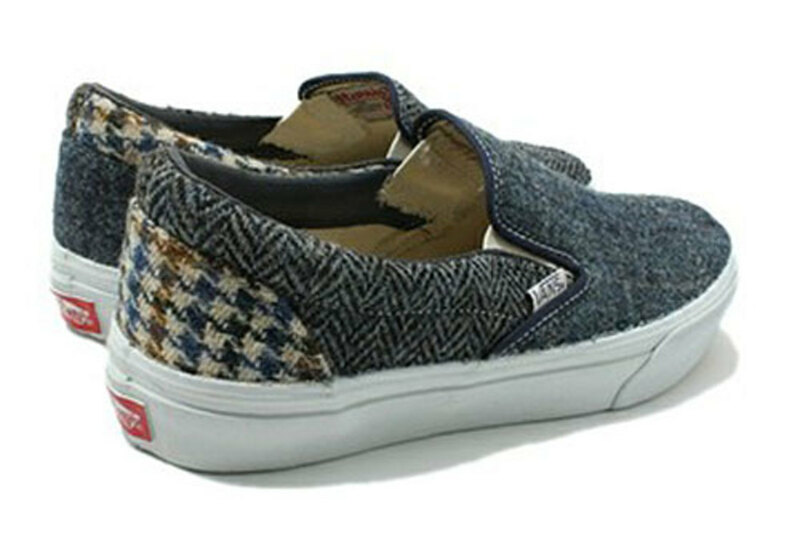 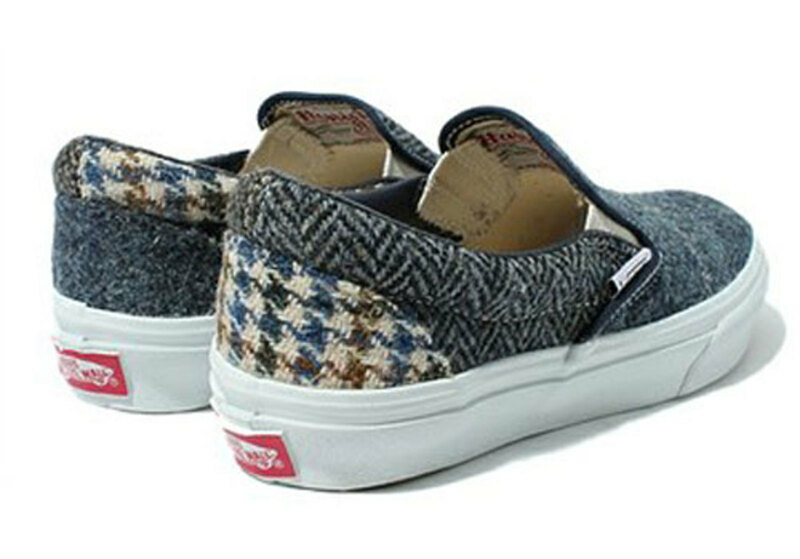 Using Harris Tweed in a mix of traditional patterns, this Beauty & Youth x Vans collaborative pack presents the Authentic and Slip-On in fall-ready silhouettes. 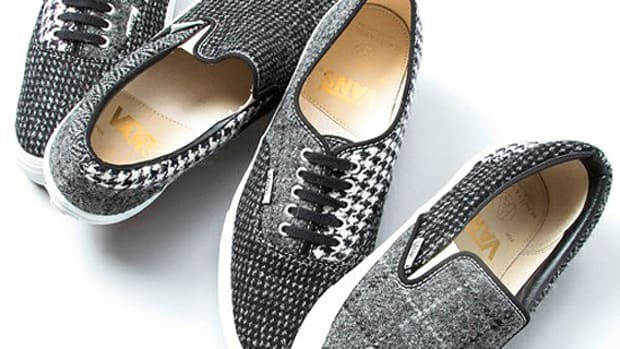 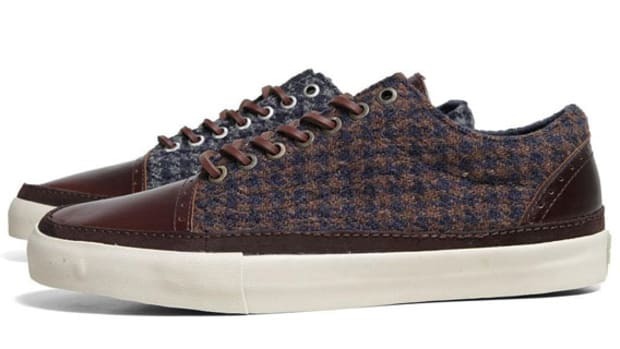 Each style features a heavy wool upper finished in a combination of herringbone, houndstooth and windowpane plaid, all resting atop a contrasting white midsole and gum rubber outsole . 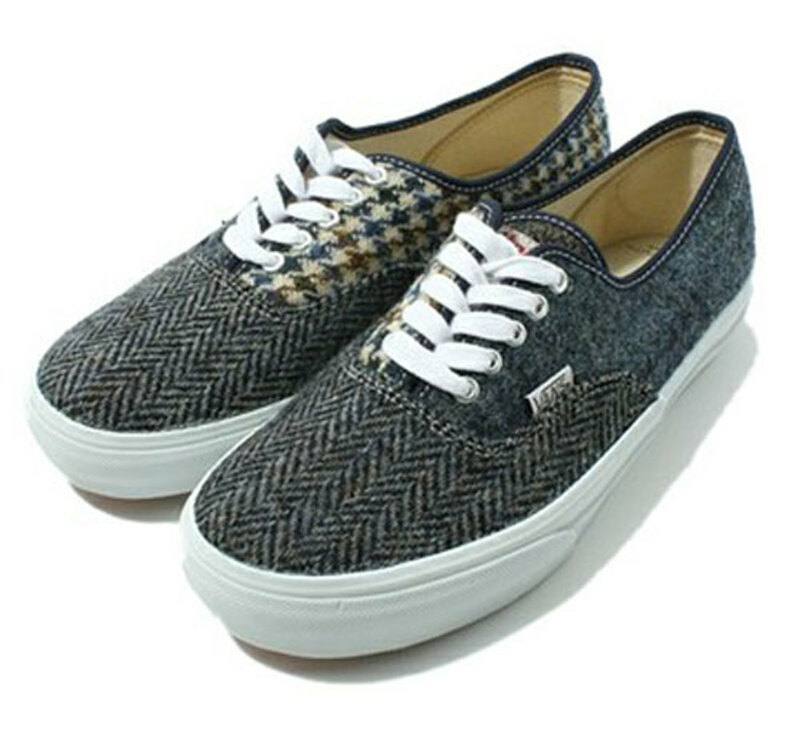 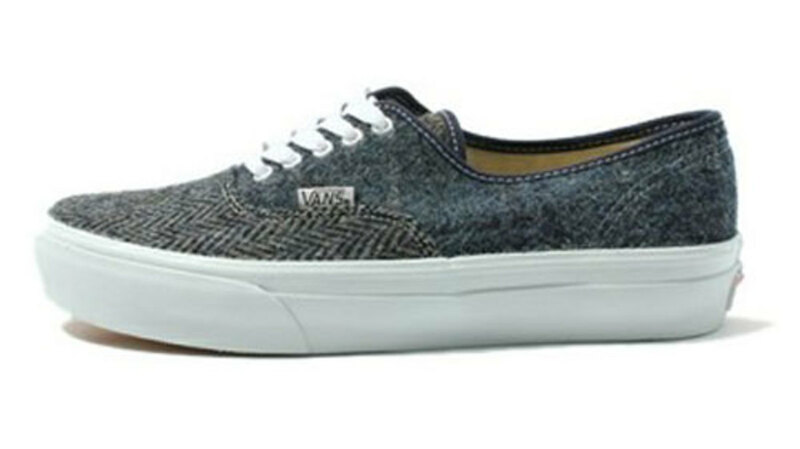 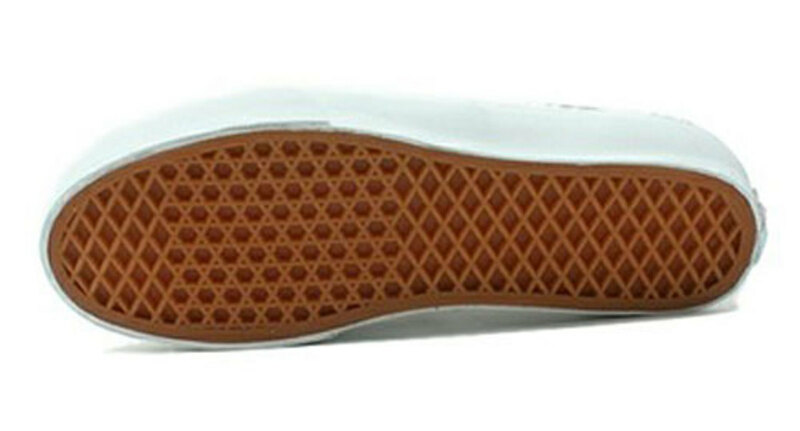 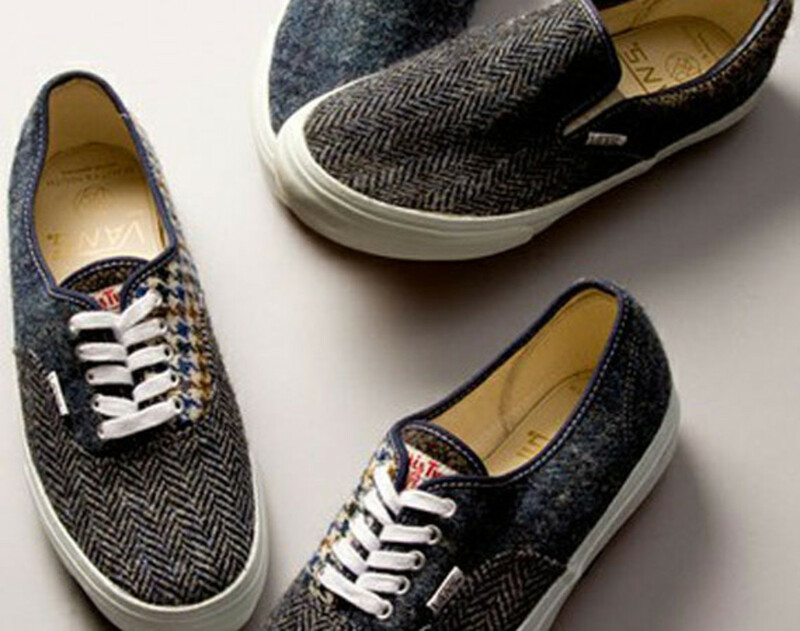 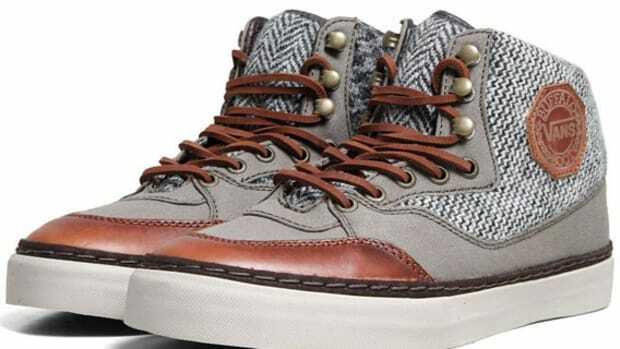 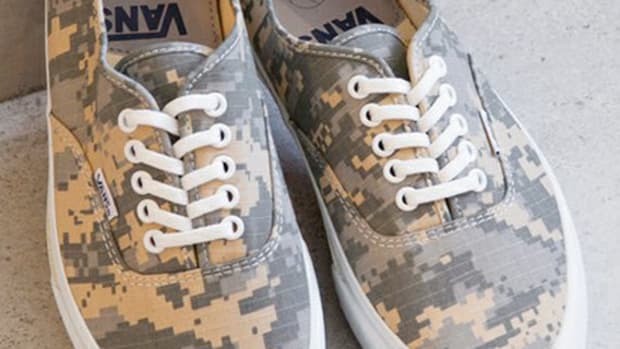 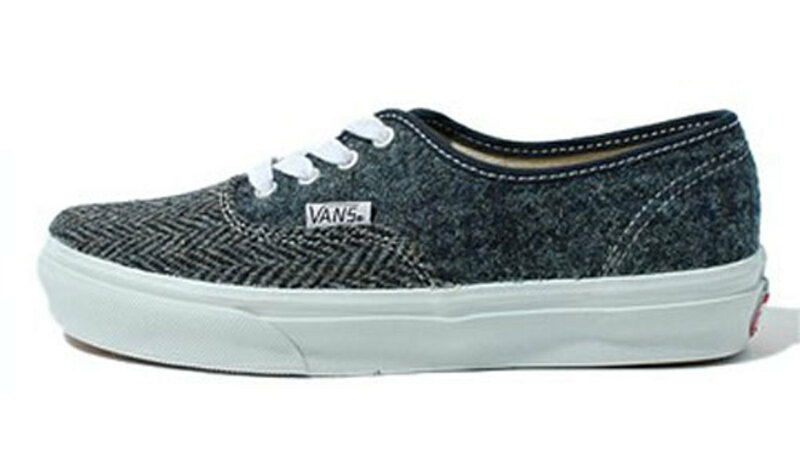 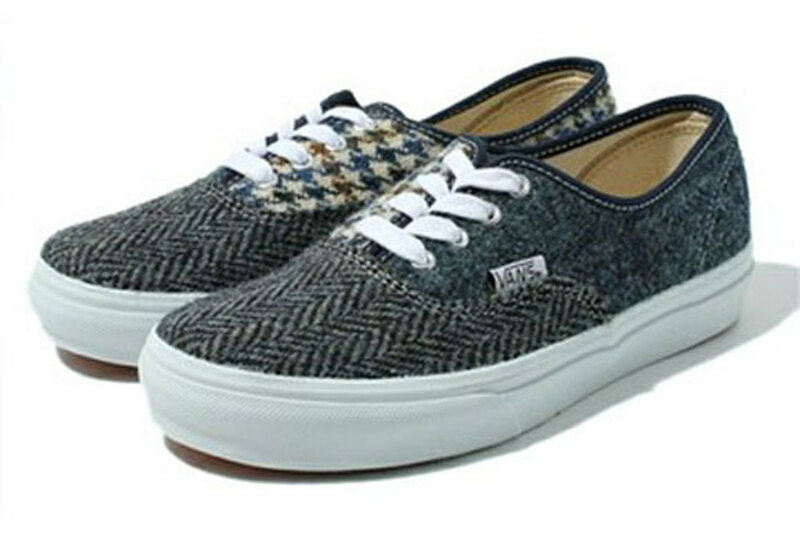 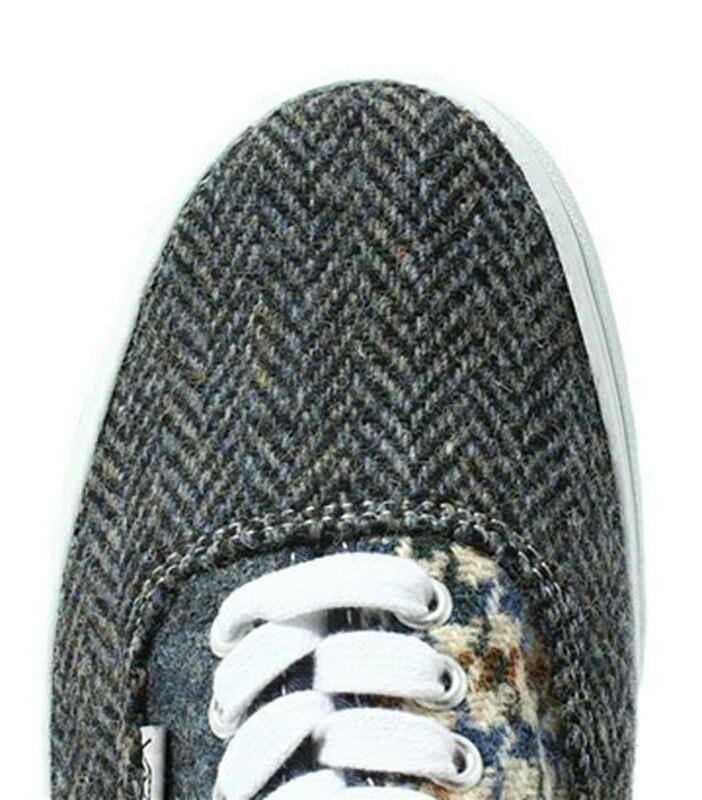 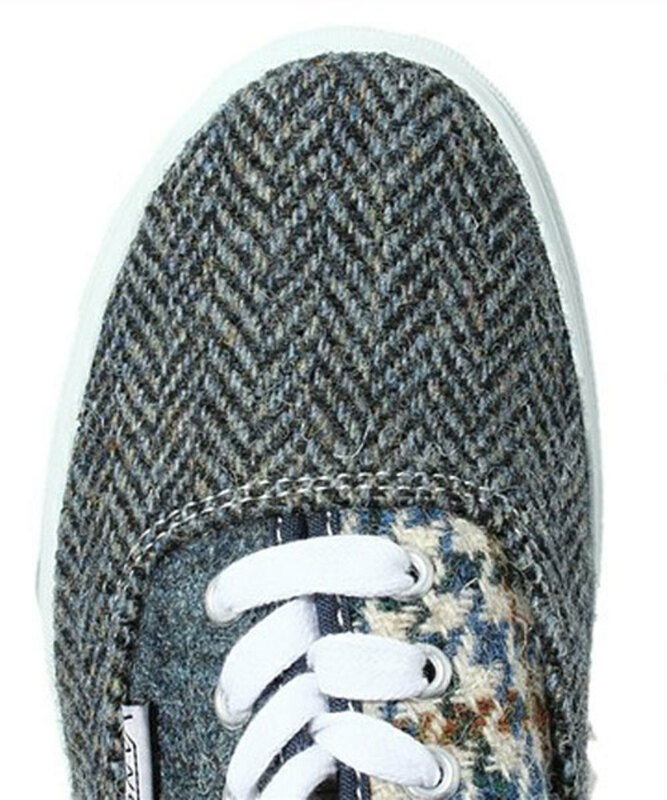 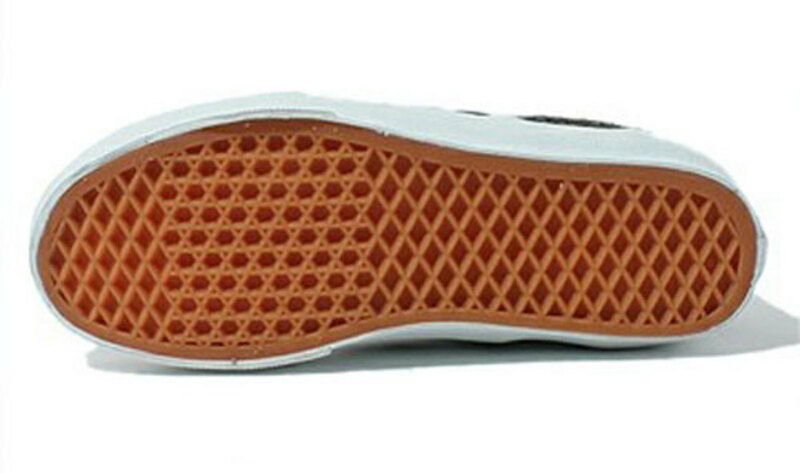 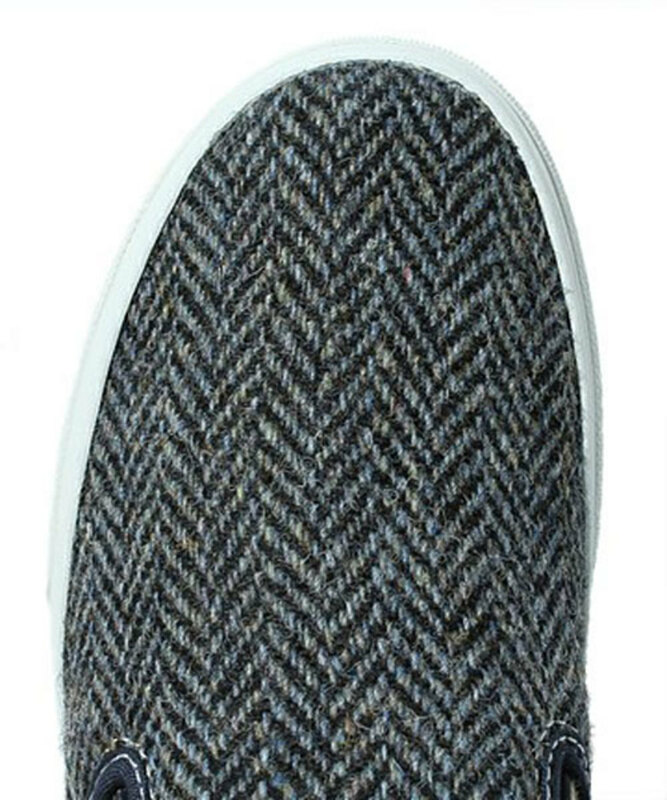 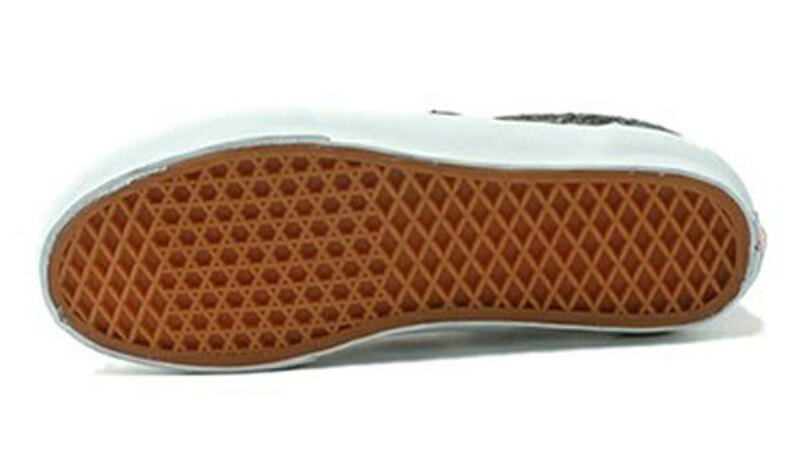 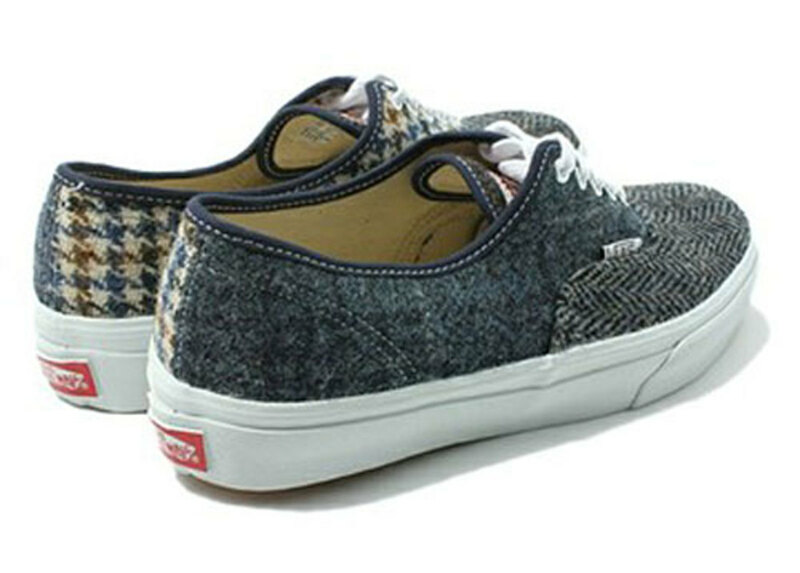 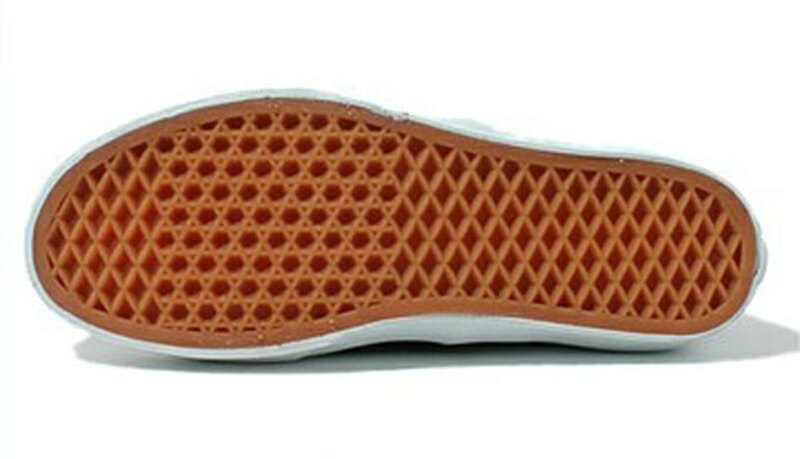 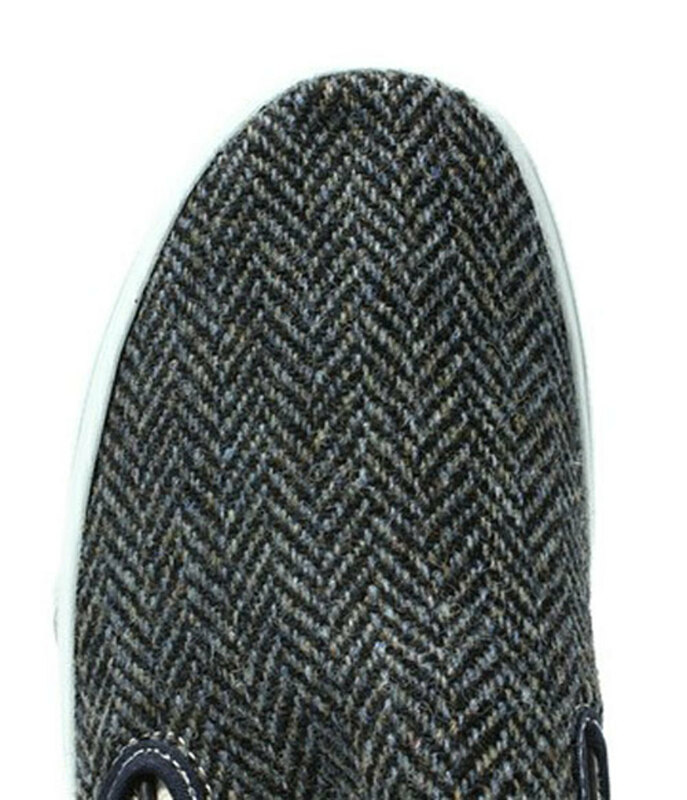 The Authentic has white painted eyelets and white laces, as well as a special Harris Tweed woven tongue tag. 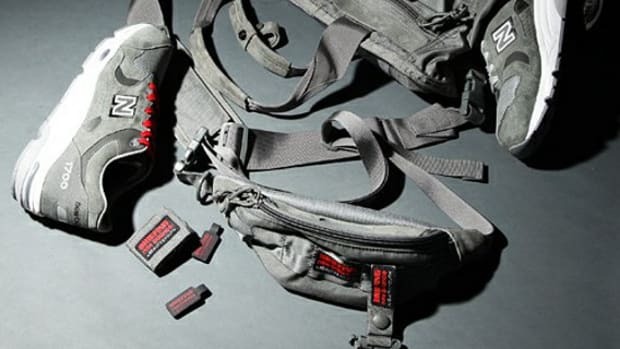 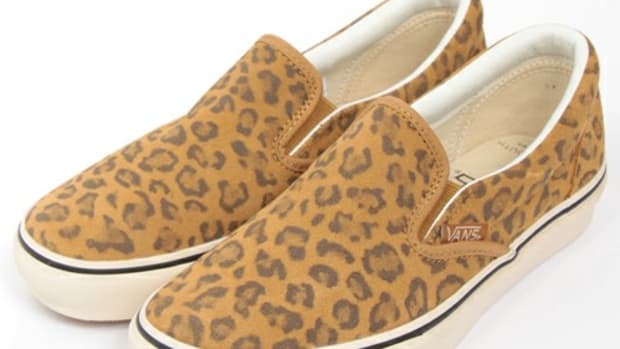 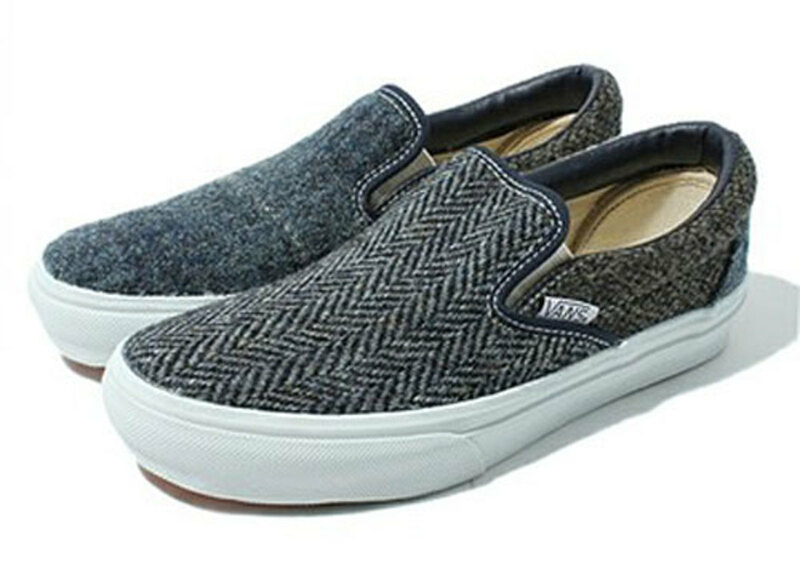 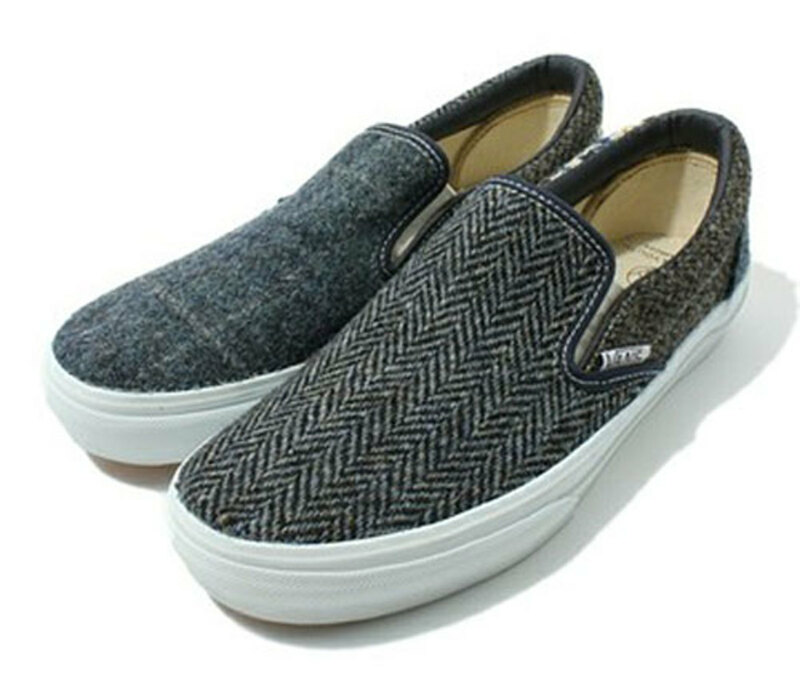 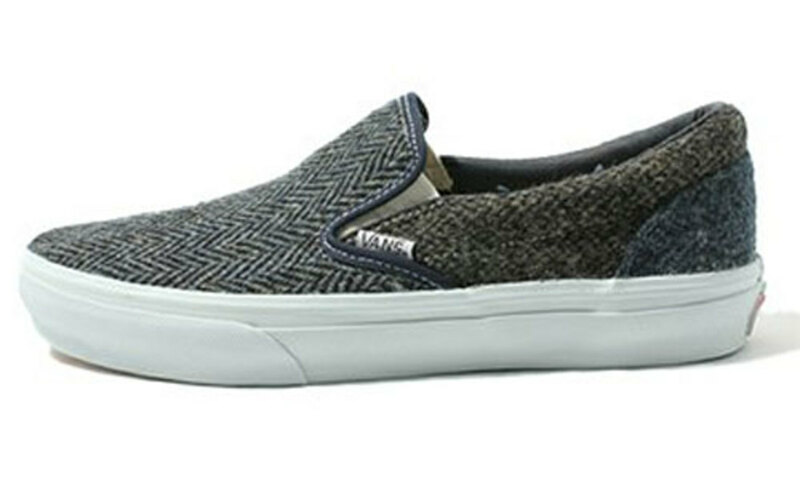 Both the Authentic and Slip-On, meanwhile, share a double-branded sockliner. 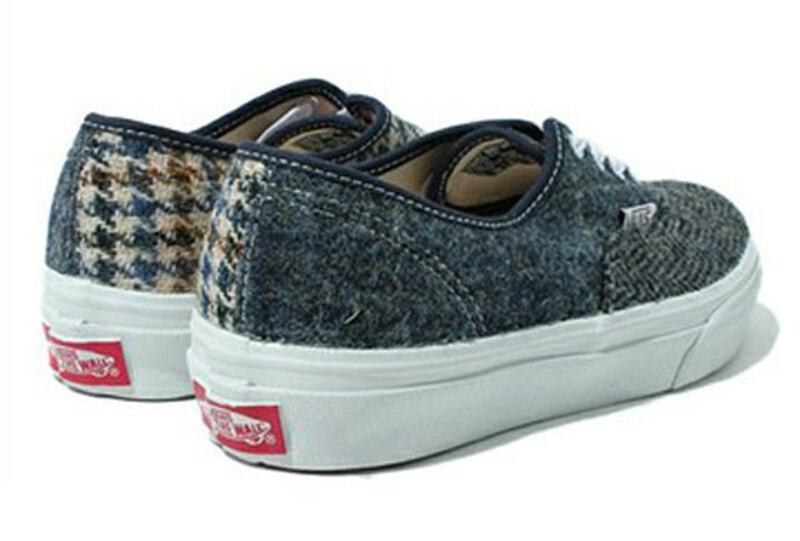 Available in both men’s and women’s sizes, the Beauty & Youth x Vans Harris Tweed Pack is in stock now at United Arrows’ online store.